Australian Beef mince is so versatile, you can use it for many things from tacos, to spaghetti, asian foods, done with noodles and peas. Great source of iron. Needs to be less fatty though. I always buy quality mince. It is so versatile… bolognaise, hamburgers, shepherds pie or meatballs to name a few and this is one meat that the whole family enjoy. I use the premium mince for all our meals and for my sons meat and veg. It doesn’t have all those yucky gristle pieces! It’s great to freeze and defrost also. 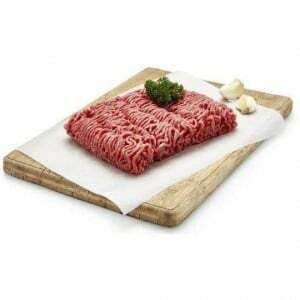 How would you rate Australian Premium Beef Mince For Immediate Use?